2013 has been a year of adventures with friends old and new. 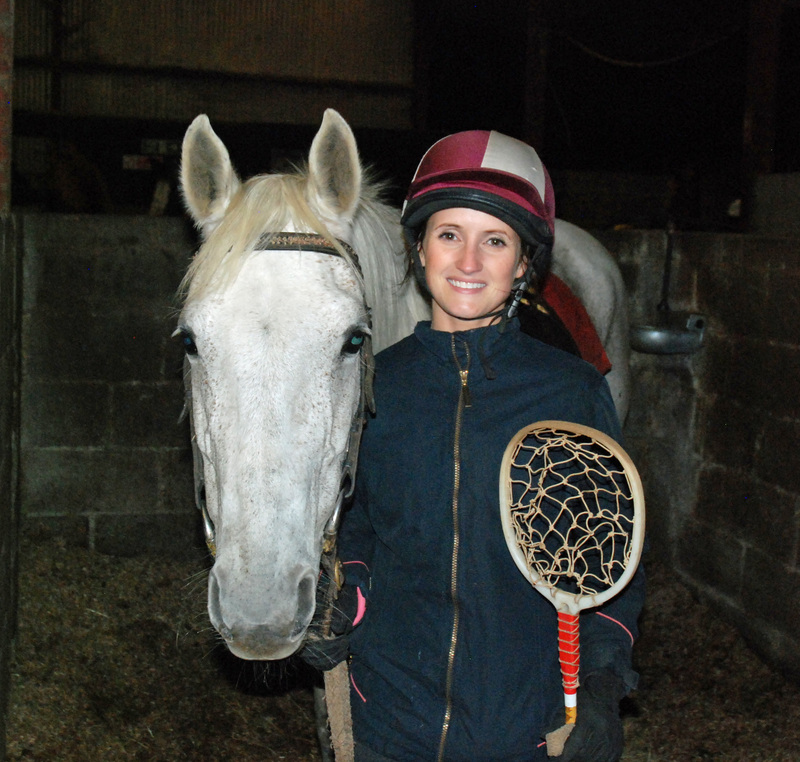 This continued last night when we travelled to Carrickmines Equestrian Centre to have a go at Polocrosse. Now I knew very little about polocrosse before last night but I knew it involved going fast on a horse and using a racket so that was enough to appeal to me! It was the line on the website that said “Riding players off or pushing them over the game line is also allowed” that drew my attention – I am used to doing dressage and showing where everything is etiquette and let’s face it sometimes you just want to unleash the beast and go for it.